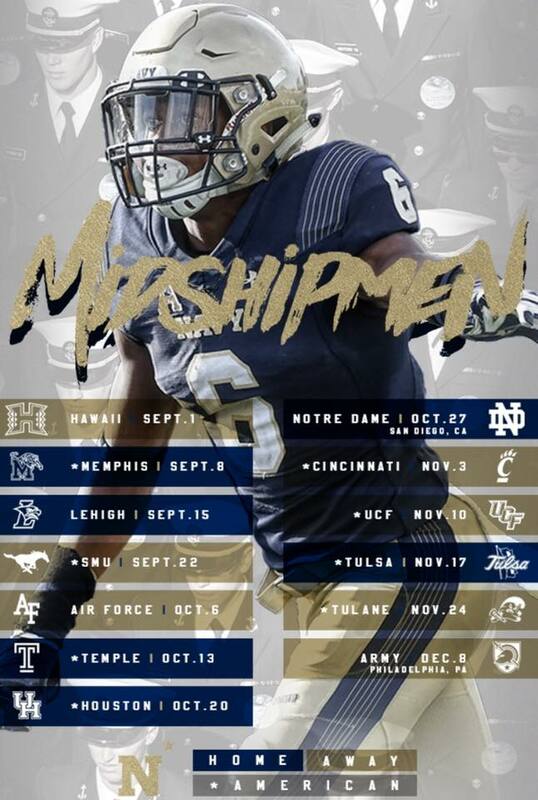 Get ready for the 2019 Navy football season! Single game tickets, season tickets, and Army-Navy tickets are all on sale through NAAA, which means tailgating season is finally something more than a blip on our radar. Remember, if you order a parking pass one of the options is to park alongside the tailgating tent – just be sure to to include our location (Spot 12) when you order your pass. 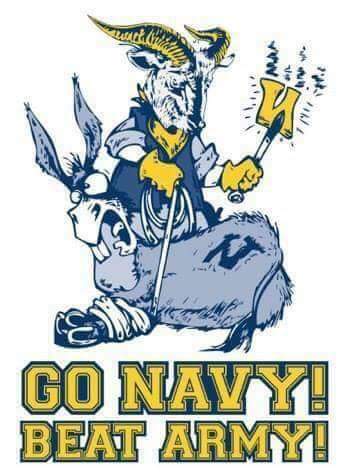 GO NAVY, BEAT ARMY! SIR, YOU NOW HAVE 5 DAYS UNTIL NAVY BEATS ARMY IN FOOTBALL, SIR!!! 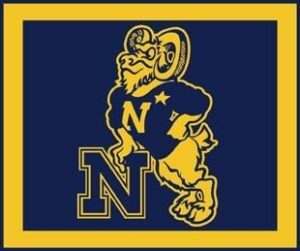 In lieu of an outdoor tailgater, we are having our annual class gathering for brunch the morning of the Army-Navy game in Philadelphia. If you’re in town for the game, come join your classmates for a no-host social (i.e., everyone covers themselves) at Tir Na Nog, which is centrally located to many hotels and public transportation near City Hall (see map). For numerous reasons, hosting a tailgate in Philly is just too difficult and we like to meet up somewhere warm. Everyone can order what they want (see menu), it is kid friendly, and you can come and go as you please. Tir Na Nog is located on Arch Street in Center City, right adjacent to both the SEPTA and the subway lines, so we are just a short walk from the express train to the game. It isn’t required, but if you RSVP to Nagel Sullivan with how many will be your group, he can refine the size of our reservation. 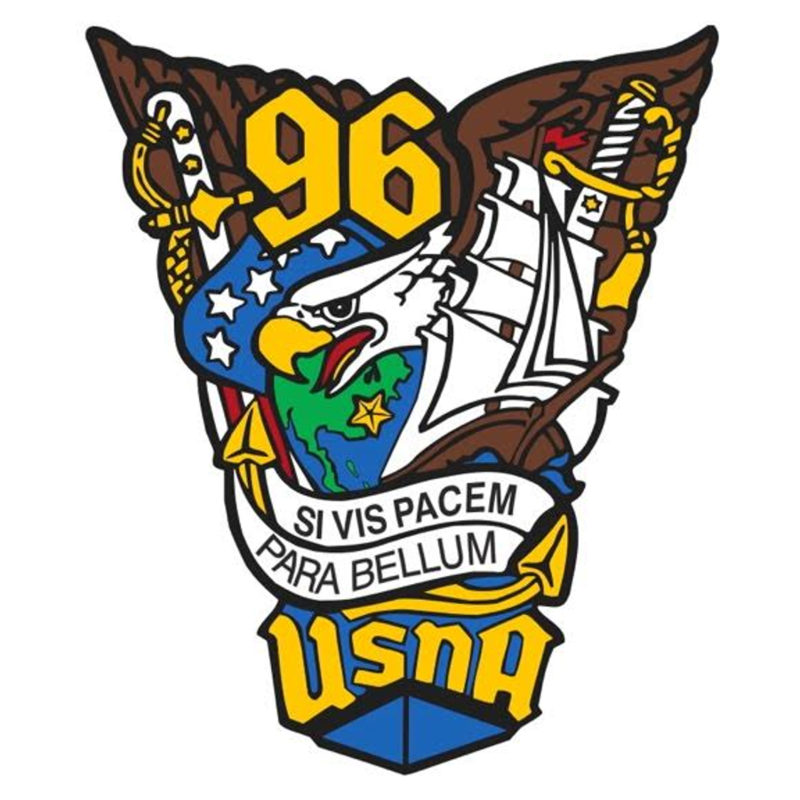 The DC chapter of the USNA Alumni Association is hosting a Fall Open House on 17 October for students from Virginia, Maryland, and the District interested in attending the Naval Academy. Candidates from 7th through 11th grade and one parent are funded by the chapter. It is a cool event every year! Please check out the registration link (below) and spread the word to friends and neighbors. Please contact John Costello if you have questions, have trouble with the registration form, or make a game-day decision. You can also call the chapter directly at 703-960-6804 to get added to the access roster. See you Saturday at the game! BEAT ARMY!!! Sir, you now have 8 days and a wake up until Navy beats Army in football, sir!!! It’s almost my favorite week of the year: Army Week! I’m sure you’ve all seen the HELM YEAH video circulating on social media, which is the latest in a series of installments we’ve enjoyed by ENS Rylan Tuohy and crew and I just can’t watch it enough times. Will Navy beat Army? HELM YEAH! There’s a ton of events going on next Saturday, from our annual brunch at Tir Na Nog (approx. 0930) to the ESPN’s College Gameday broadcast just outside the stadium and a ’96 tailgater in Lot F. Bust out your cow bells, spirit buttons and goat hats and see you all out and about in Philadelphia! 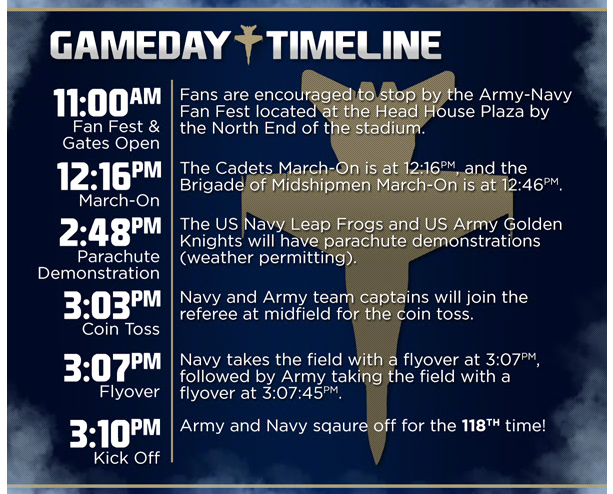 Stadium gates open at 1100, march-on of the Brigade is at 1215 and kickoff at 1500. Spirit gear is authorized… get pumped to BEAT ARMY! See you at the game, ’96!